The Best In Las Vegas Night Life Deals! 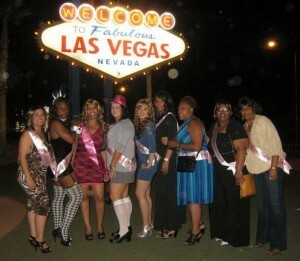 Las Vegas Night Life rules the country! Over 22 clubs within 5 square miles means Las Vegas Night Life is the best on the planet! The Night Life in Las Vegas includes Mega-clubs, Lounges, Rooftop Clubs, Strip Clubs and Afterhours clubs. 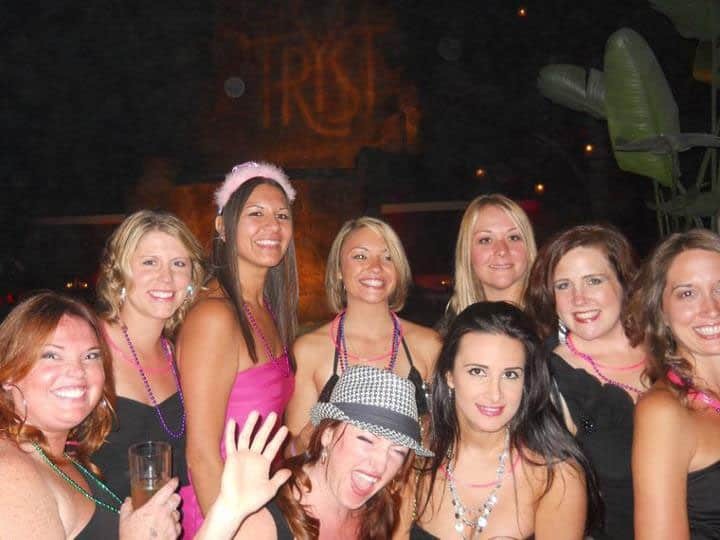 The best way to experience Las Vegas Night Life is through our Vegas Night Life Services. 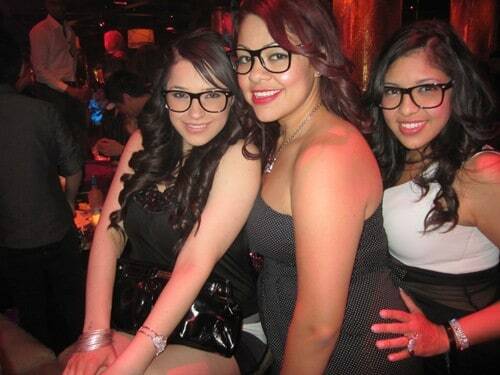 VIP Guest List – The smoothest way to experience Las Vegas Night Life. Guest List gets your Ladies in with no cover. Gentlemen pay reduced cover at the door. Everyone skips the general admission line. For the best in Las Vegas Night Life without breaking the bank; sign up for VIP Guest List! 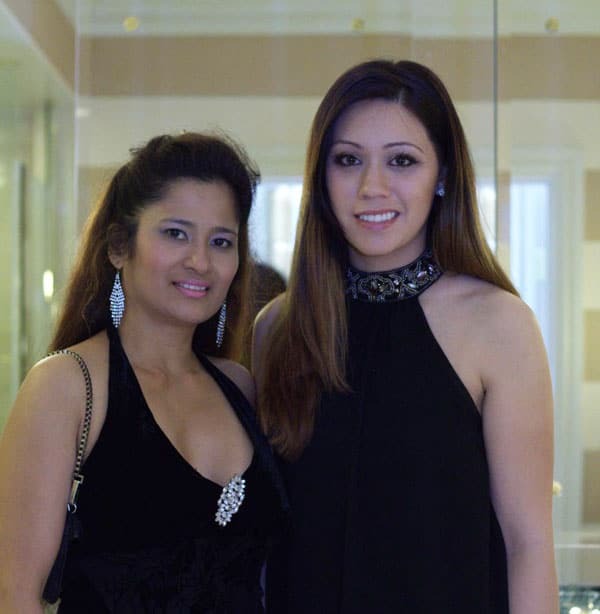 Table Service – The high end of Las Vegas Night Life. Tables start around $500 per group and go up from there. Tables are the only way to get reserved seating at most clubs. 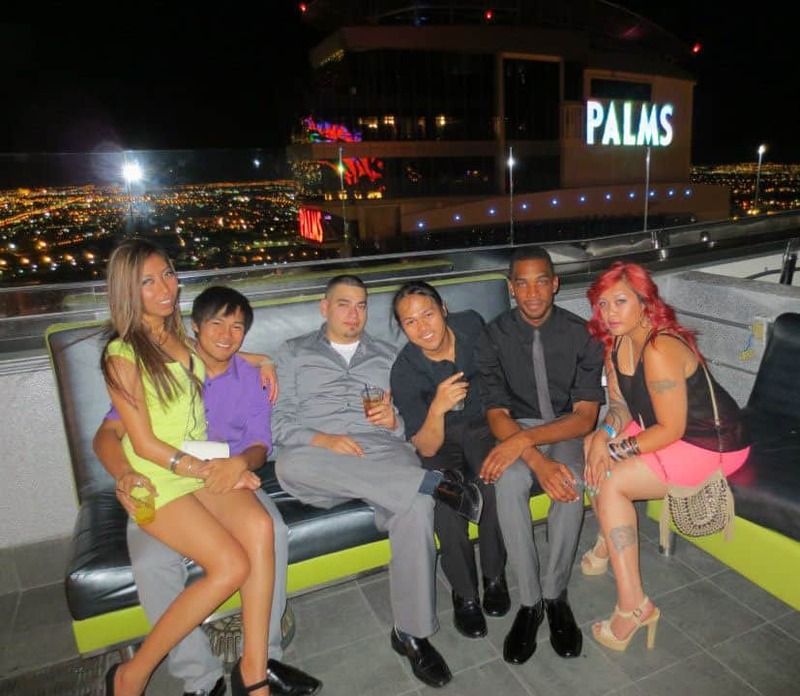 To get the most out of Las Vegas Night Life fill out the Las Vegas Nightlife Table Deal Form! Limo Service – Cabs are not cool! Limos are the way to travel! To get the most out of Las Vegas Night Life have a driver waiting at your hotel door! You choose between stretch limos, stretch hummers and the best of Las Vegas Night Life; The Party Bus with a stripper pole! Las Vegas Night Life Limo Discounts. 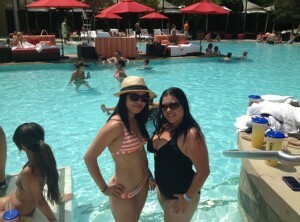 Over 350,000 people have trusted their Las Vegas Night Life experience to FreeVegasClubPasses.com. Please view our over 1100 testimonials and check us out on Tripadvisor and Yelp. 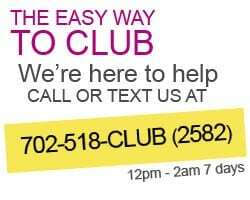 Feel free to contact some of the thousands of people in our Facebook Group and ask how their Las Vegas Night Life experience was. Please “Like” our Facebook Biz Page! 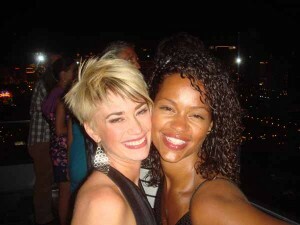 Your Las Vegas Night Life experts! 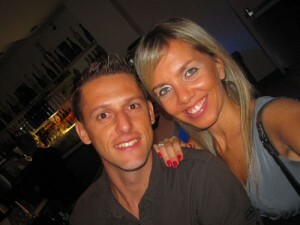 We’re nightclub concierges who are employed by the night clubs to ensure you get the most out of Las Vegas Night Life. 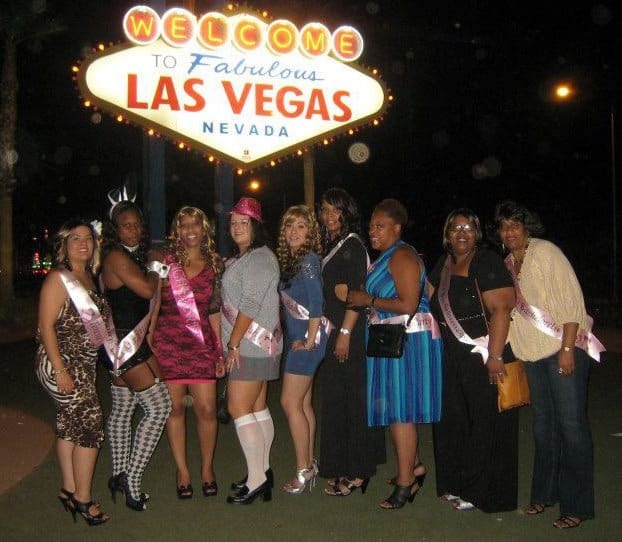 Our experience and reputation in Las Vegas Night Life is unmatched. We hope you let us show you how the pros party! Las Vegas Night Life done right!